RHODODENDRON & MOUNTAIN LAUREL ALL AROUND SOFT, COOLING EVENING BREEZES PEACEFUL MOUNTAINOUS VIEWS EASY MOUNTAIN LIVING IN THE UPSTATE!!! 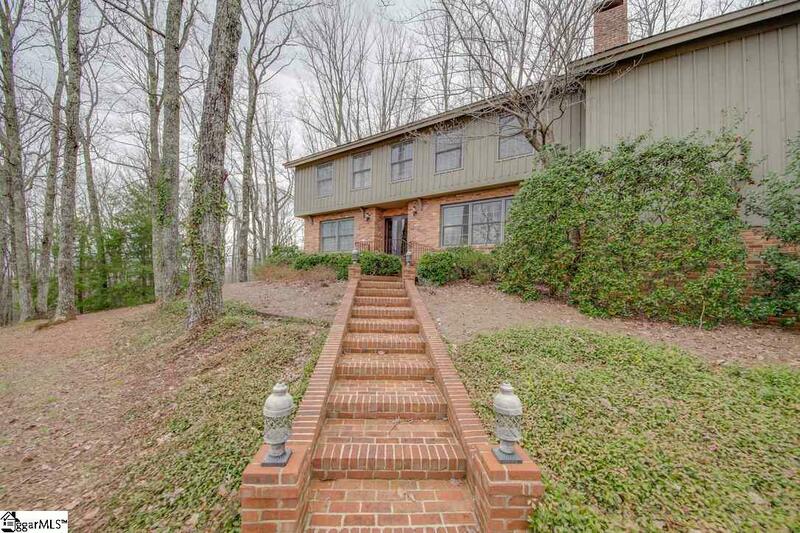 If these images pique your senses, this Frierson Mountain property is "HOME for you. 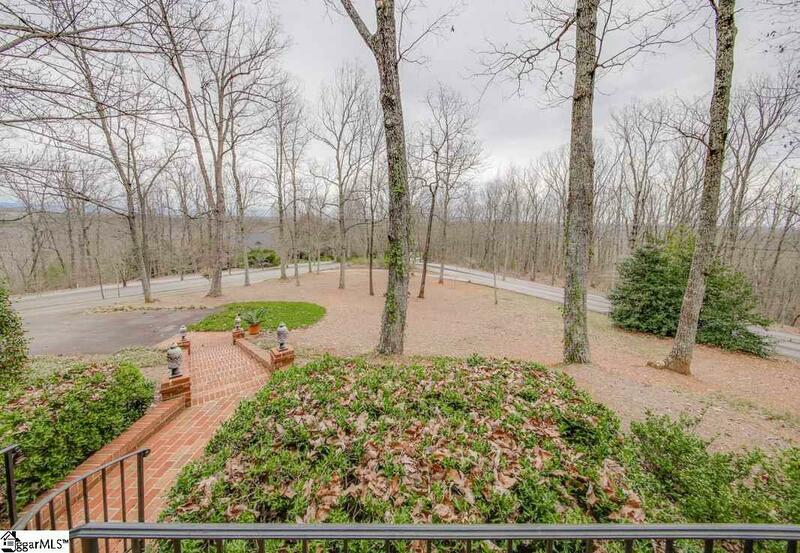 Custom constructed by renowned homebuilder Harold Newton - the man entrusted to build "Broad Margin, the only Frank Lloyd Wright design in the upstate area - 400 Bella Vista Drive is an opportunity that rarely comes along. Built for beauty & built to last, the property boasts stunning cypress (selected for its rot resistance) board & batten siding, Pella "tilt in windows, real stone fireplace & foyer wall, unique hardwood floor design in den, good old fashion solid wood doors, an Old Orchard Stone patio, and exterior colors & a look that perfectly fit the mountain terrain & solitude. 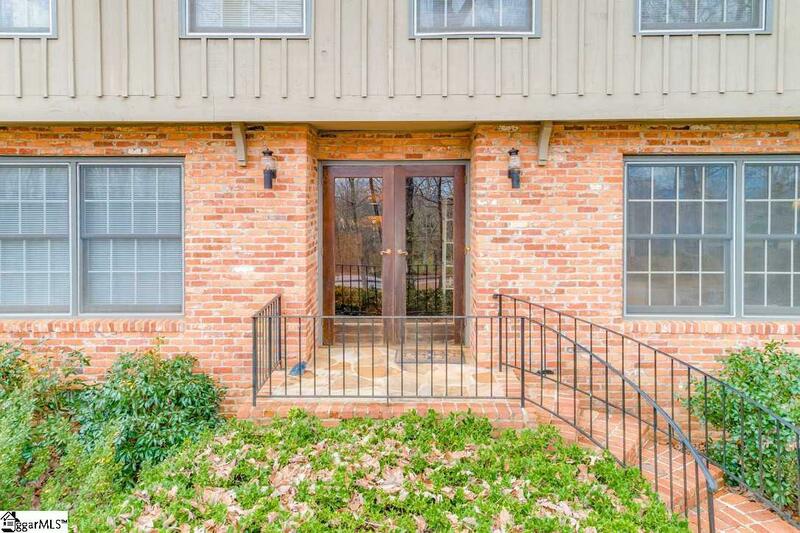 Convenient to downtown Easley, and less than 30 minutes from Greenville and Clemson, the property is ideal for any commuter who really wants to "get away from the office when they "leave the office. People talk about "quality of life visit 400 Bella Vista Drive to truly understand what they mean. 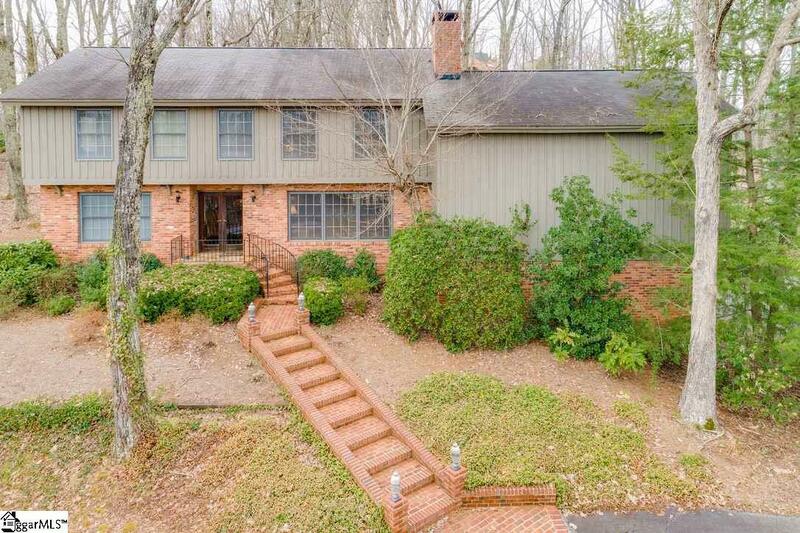 Listing provided courtesy of Miller Mcclintock of Bhhs C Dan Joyner - Pelham.